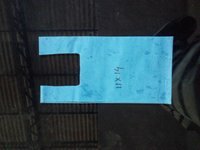 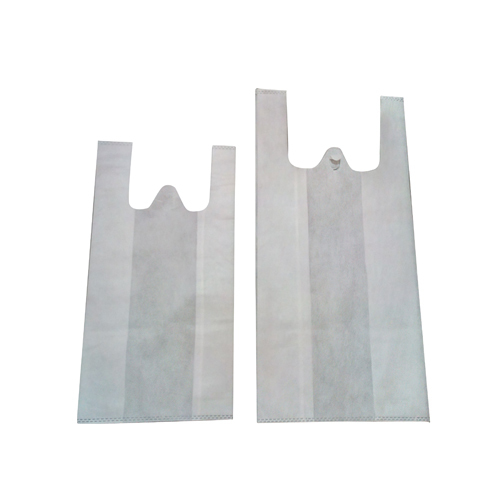 Our Non Woven U Cut Bag is designed with help of modern stitching techniques to ensure its accurate shape and dimension. 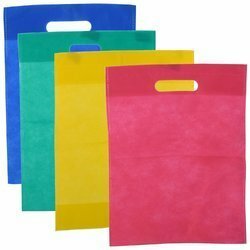 This bag is made by using excellent grade non-woven fabric that is completely Eco-friendly. 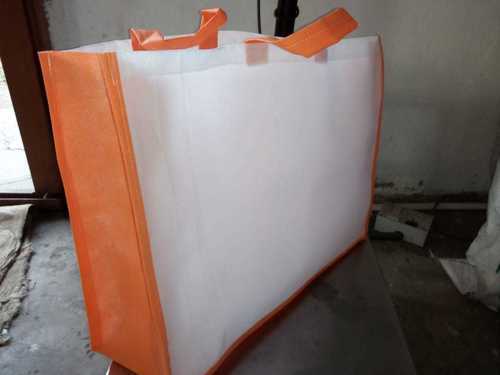 It is alternative of plastic bags that re harmful to environment. This bag is highly demanded in shops, showrooms and malls for carrying different types of items. 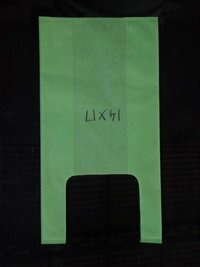 It is crafted in U cut pattern that makes it highly appreciated among clients. 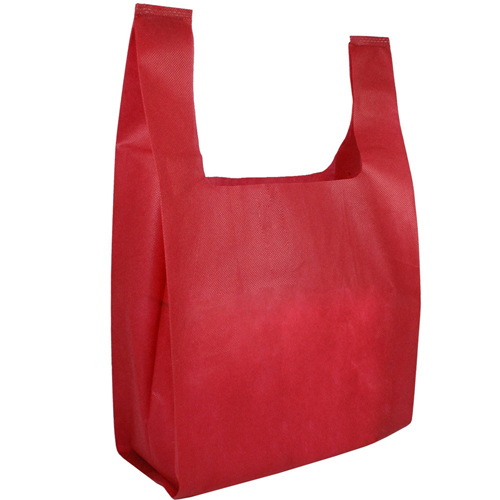 This bag is highly comfortable to carry due to its durable handle. 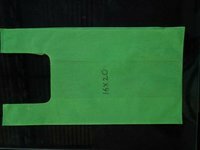 It is capable of printing that makes it an ideal bag for promotional purpose. 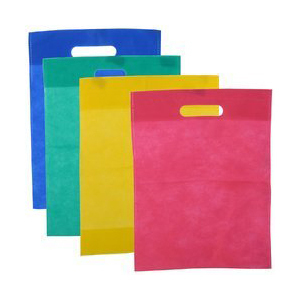 Available in different colors, shapes and sizes, offered Non Woven U Cut Bag is designed to meet clients' demands.